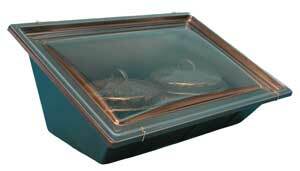 The Sport Solar Oven offers the best price-performance in its class. complete, ready to cook: oven, pots, thermometer, manual, recipe booklet, WAPI (water pasteurization indicator.) Reflector is optional. To use, simply place the food in the pots provided, place the Sport facing the sun and forget it. The sun does the rest. 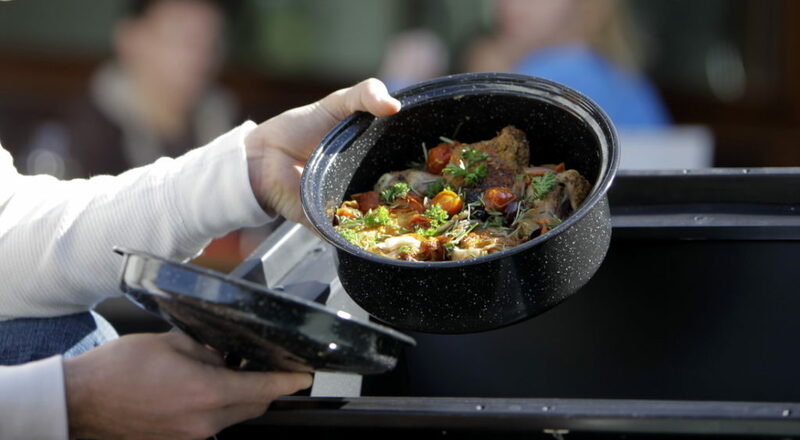 You don’t have to worry about burned food because the cooking temperatures are mild – it’s like a solar crock-pot. 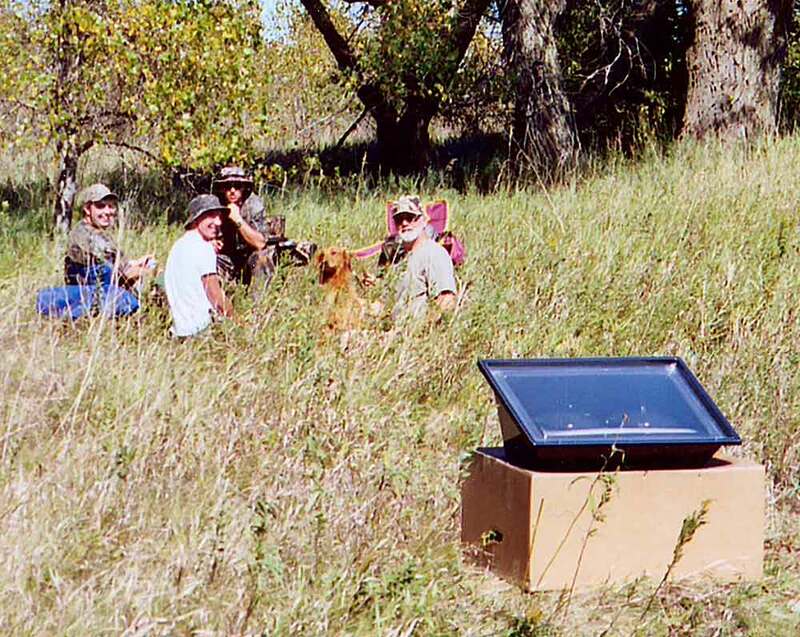 The Sport Solar Oven serves emergency preparedness needs. Pasteurize water for drinking – killing ALL harmful water-borne pathogens: bacteria, viruses, cysts, and spores. 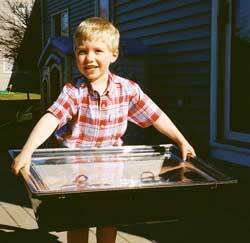 Add the solar oven to your emergency preparedness kit and enjoy it year round. You’ll be delighted at the taste of the food and the ease of use. 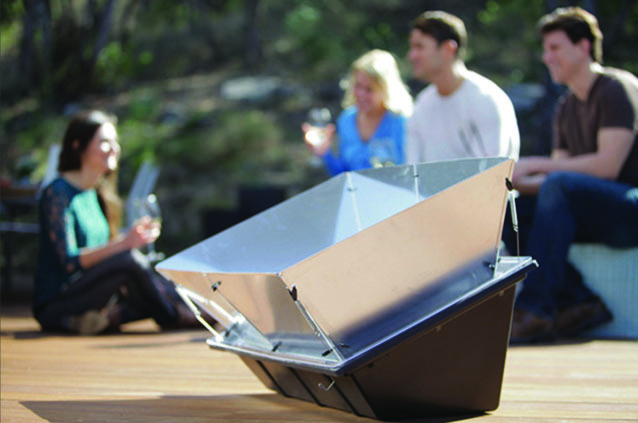 Do you have more questions about solar ovens? What do Sport users have to say?